So Beyond Good & Evil 2, the oft-delayed adventure platformer, is still coming. So says Ubisoft CEO Yves Guillemot while speaking to Geoff Keighley on YouTube Live (at 3:58). Do you believe him? It’s funny because rumours last year noted that Ancel is currently off the project. Hm. Beyond Good & Evil 2 was first showcased in 2008 and revealed the return of someone who looked like former game’s protagonist Jade. Gameplay footage would leak the next year showing Jade actually outrunning authorities throughout a city. 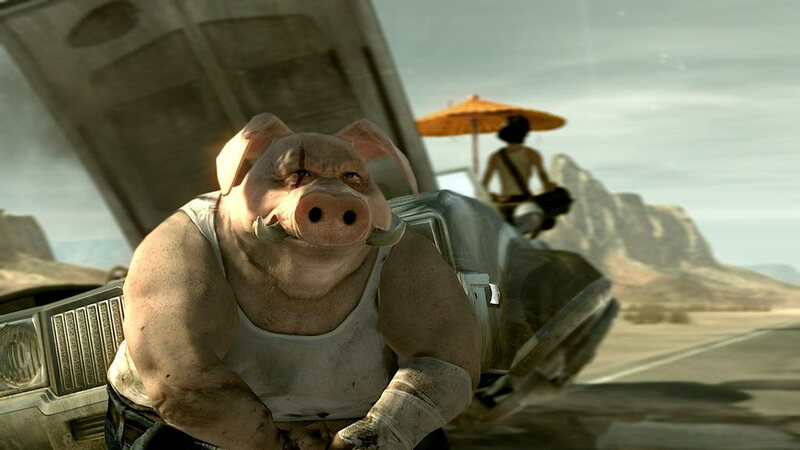 From there, Beyond Good & Evil 2 was delayed indefinitely. But maybe it could actually be out in our lifetimes? Here’s hoping.